Step Into Yesteryear. . . Built in 1929 and designed in the style of renowned Maine architect John Calvin Stevens, the Colony House is a classic shingle-style house on the lake. There are five bedrooms (most of which have a lake view) and three baths (some private, some semi-private, depending on availability). 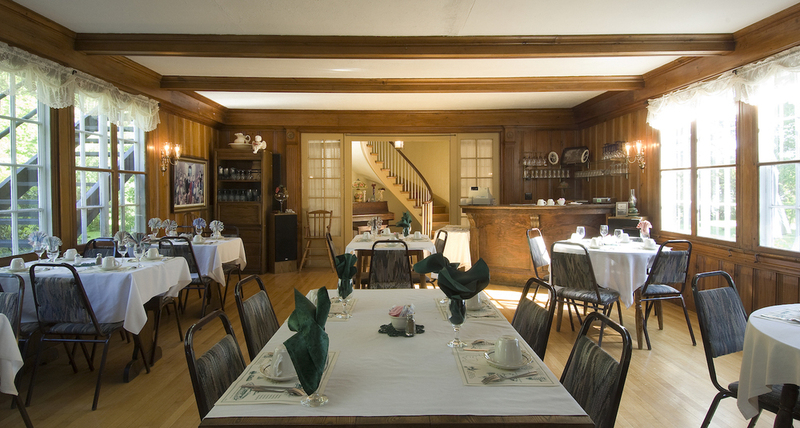 Inn guests enjoy a hearty homemade breakfast in our lovely historic dining room. Room 1 looks over the lake from one window, and over the back pond and garden from the other. 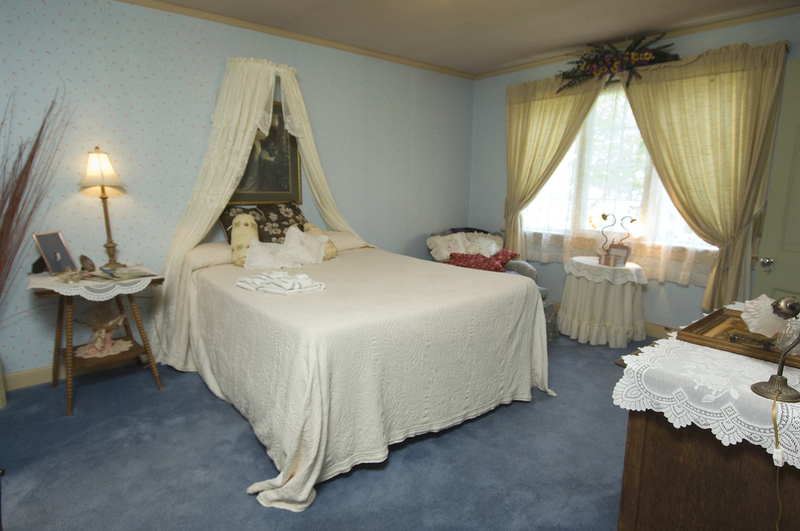 Connected to Room 1 by a spacious bathroom, Room 2 is the other half of the "Lana Turner Suite", and was the actress's sitting room when she stayed here. This room looks over the back garden and pond from one window, and the lake from the other. Cozily situated in a private corner in the back of the house, Room 3 looks over the back garden and pergola. Also a very private room at the back of the house, Room 4 provides a gorgeous view of the lush woods around Lakewood. Sitting at the top of the spiral staircase, Room 5 faces directly east. . .open your dormer windows to breathtaking sunrise views. . . 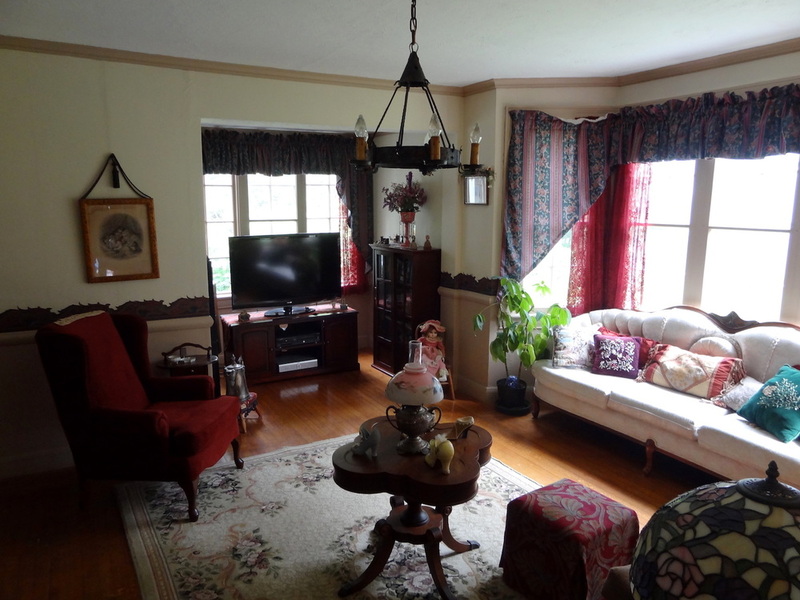 Explore our picture gallery below to see which room you love most! $25 deposit required per room; deposit will only be refunded upon cancellation with more than 15 days' notice. 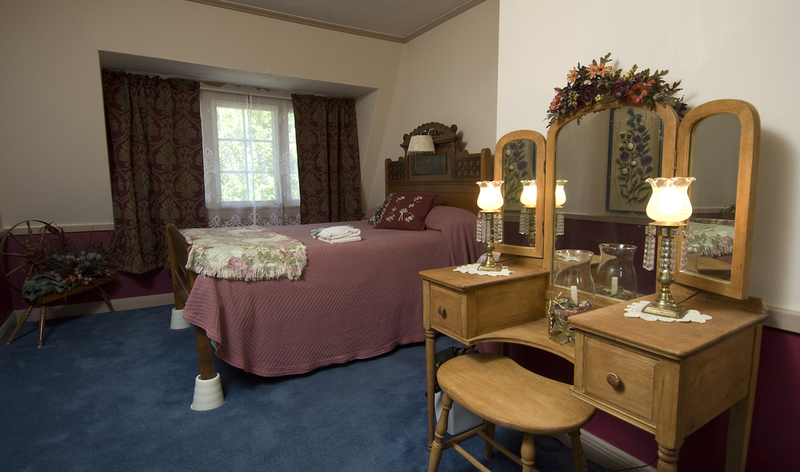 Room rates do not include Maine state lodging tax. 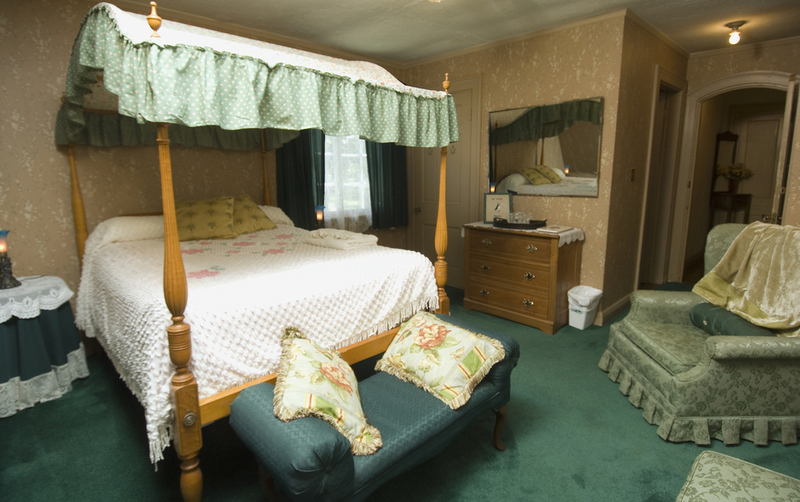 The Colony House is perfect for your romantic lakeside getaway. . . You will feel as though you are stepping back in time, escaping the bustle of the city and the cares of workaday life. . .
Sun yourself or play croquet on the expansive front lawn, relax with a book in our cozy parlor, or sip a beverage on the screened-in porch - all with gorgeous Lake Wesserunsett in your view. Need to work? We have WiFi, so you can work in your room (or anywhere else you wish!). Rooms do not have TVs, but there is one in the parlor. 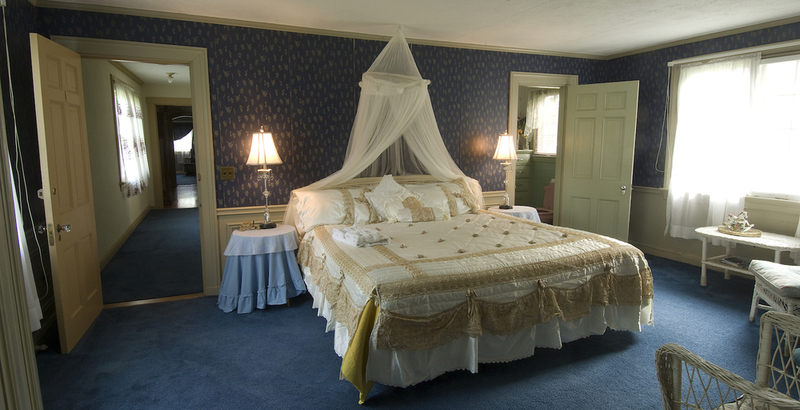 Book your romantic getaway today. . .